In pro cycling, a domestique is a road bicycle racer who works for the benefit of the team. Our Domestiques help lead, sweep, encourage and support YOU on the road so we are stronger together. They welcome and connect new members to the club and help make somewhat stressful situations safer. 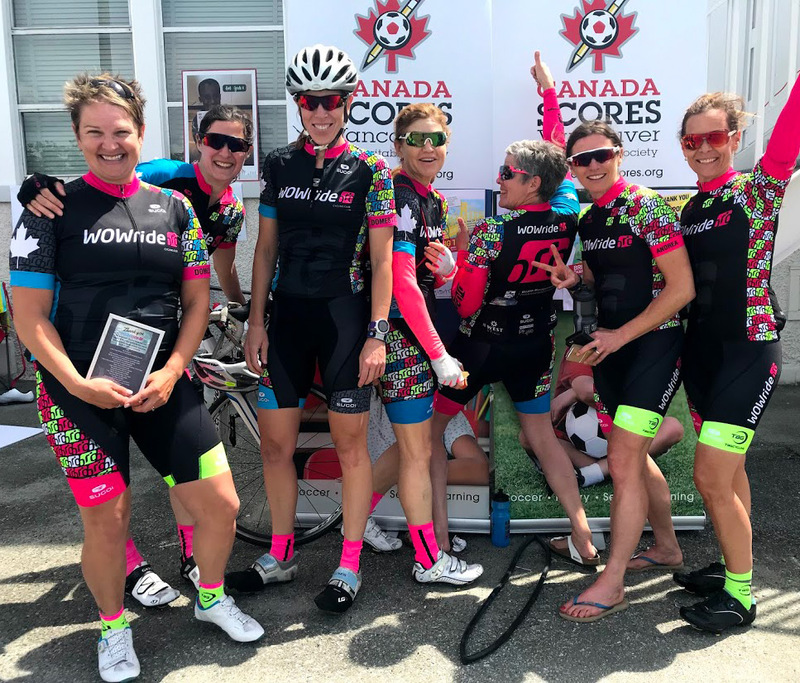 We want to highlight these ladies because not only are they experienced, skilled and well connected riders, they are well respected ambassadors for WOWride Cycling Club on the road. Being a Domestique is a volunteer position. Each and everyone has given up time from their families and jobs to become NCCP certified as a Ride Leader as well as 1st aid & CPR. 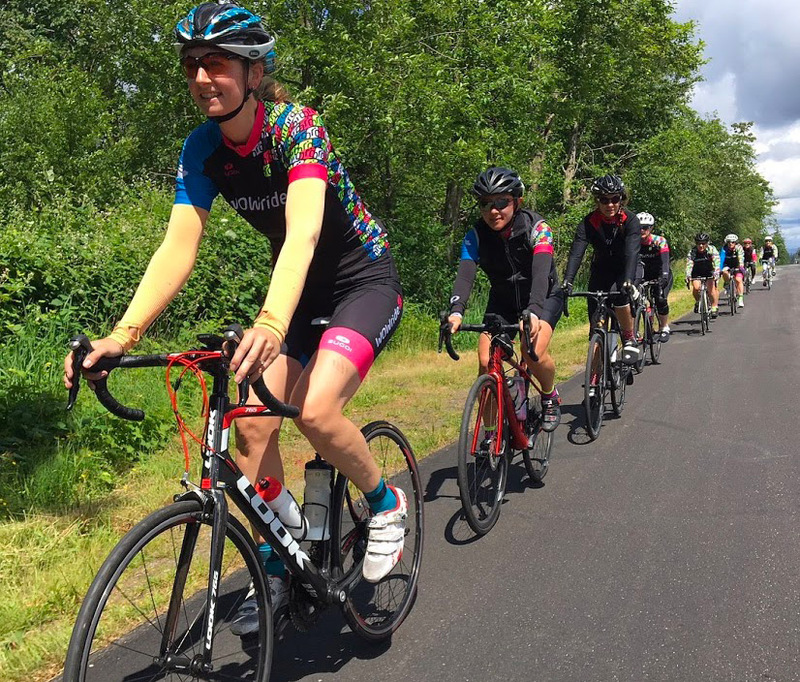 We can offer our members 3 rides a week with 3 speed levels per ride and various clinics because we have strong dedicated supportive women who are committed to keeping you safe on the road and helping bring out the best in every rider. We adore these women! These women are members of the club and, if being a Domestique is a position that you aspire to, please let us know.